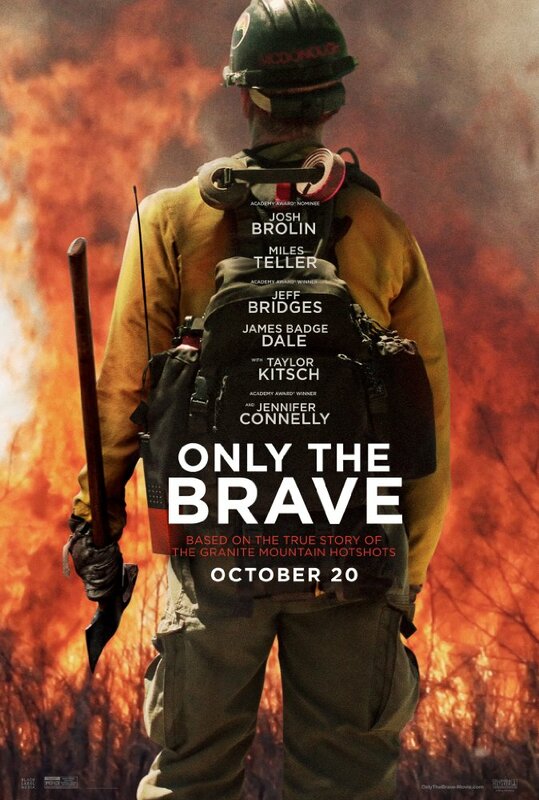 The Story: Based on the true story of the Granite Mountain Hotshots, a group of elite firefighters risk everything to protect a town from a historic wildfire. I really don't remember if I had heard of this story so the ending was quite the "oh my gosh" moment for me. After realizing this, I figured my experience with the movie was probably very different from those who knew from the beginning how everything would end up. That being said, I really enjoyed the story and how it was told in a very respectful and uplifting way. There's a lot of classic elements packed in to the narrative including male bonding, redemption, camaraderie, family, honor, and dealing with one's past. The special effects department deserves a special nod for their work in turning fire into a truly dangerous and viable character in its own right. I really have no idea where the line would be drawn for this film between practical effects and CGI and you completely believe that the people are right there in the middle of it all. 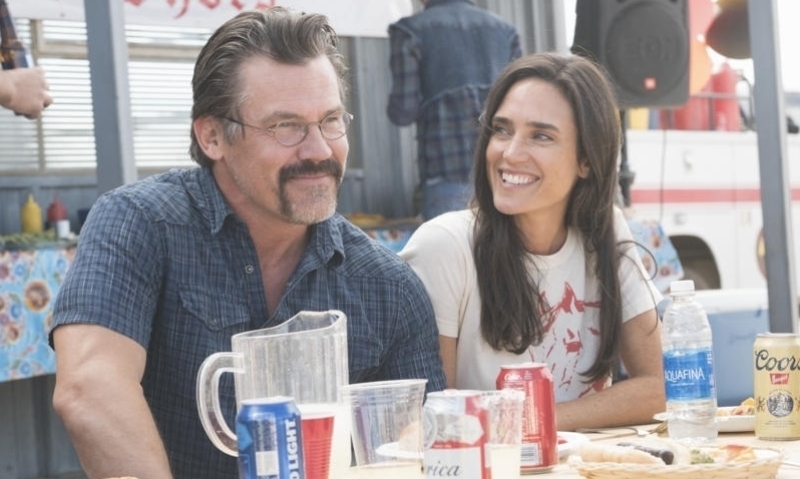 The casting was absolutely spot on perfect with Josh Brolin being the standout and this has to be my favorite performance of his career. He takes the material head on and delivers an emotionally powerful performance that is the core of everything and everyone else in the movie. Standing toe to toe with Brolin is usually no easy task so of course, bring in Jennifer Connolly who just keeps getting better and better with every performance. In this movie, she is the definition of "behind every good man is an even better woman. 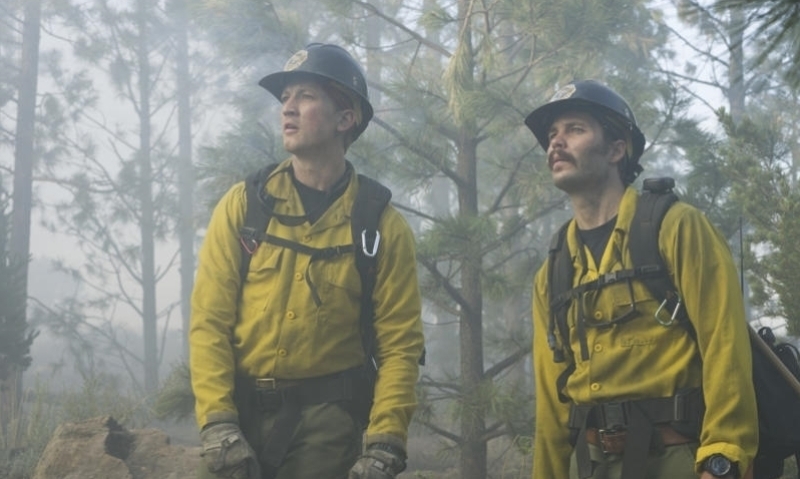 Aside from those two, we also get to see great work from Miles Teller, James Badge Dame, and Taylor Kitsch who always seems to resurface with a solid performance after struggling to gain traction as a leading man. Only the Brave is a very good movie that tells its story in exactly the right way. I really don't believe Joseph Kosinski could have done a better job of putting everything together in a way that is very entertaining while also appropriately honoring the firefighters and their amazing achievements.